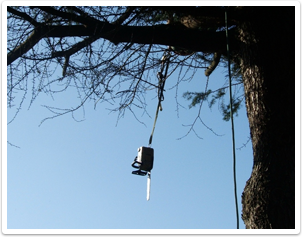 Whether you're an individual or large business, a tree surgeon or arborist, you're in the right neck of the woods to find specialist arborist insurance cover for your business this year. Our products are supported by one of the tree insurance industries longest standing insurer/broker relationships and when combining all of our expertise with our vast experience, we have confidence that your business interests are covered with trust. Whilst being recommended by the FCA,Timberwolf and Schliesing amongst other leading Arboricultural names is something to be proud of, to be recommended by our policyholders and prospective customers from both the UK and in Ireland is something we thrive on.